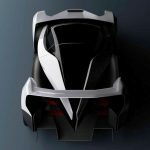 The 2017 Geneva Motor Show is just one week away with carmakers, tuning shops and startup companies altogether getting ready to unveil their hot new models, concepts and prototypes. 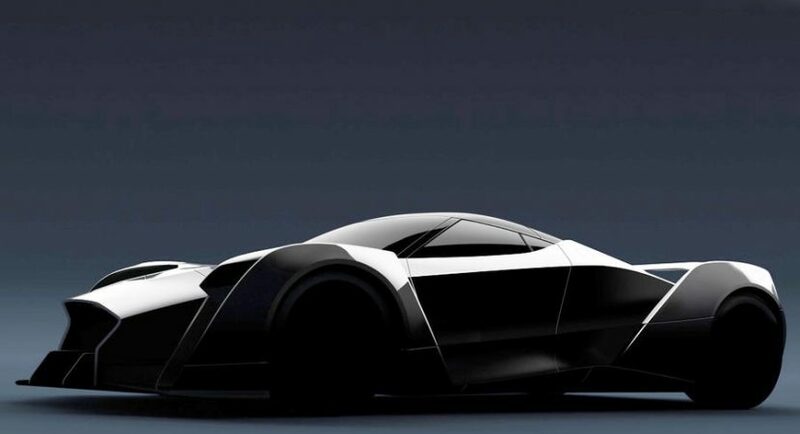 Speaking of startup companies, a Singaporean based company called Vanda Electrics has recently previewed online its all-electric hypercar called Dendrobium. 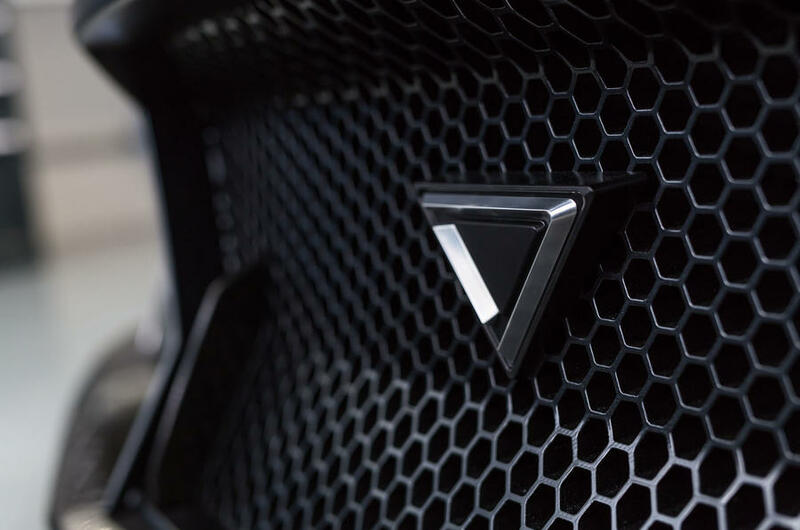 The company`s project was developed in a collaboration with Williams Advanced Engineering and brings about the latest technological advancements in terms of design and power. 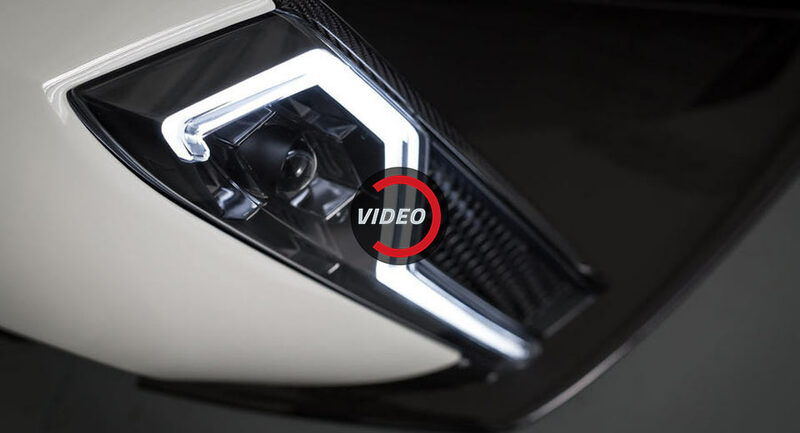 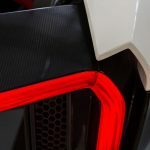 Highlighted in the teaser video below, the Dendrobium hypercar will be a top notch prototype with an ultra-futuristic design, high-tech interior and impressive powertrain under the hood. 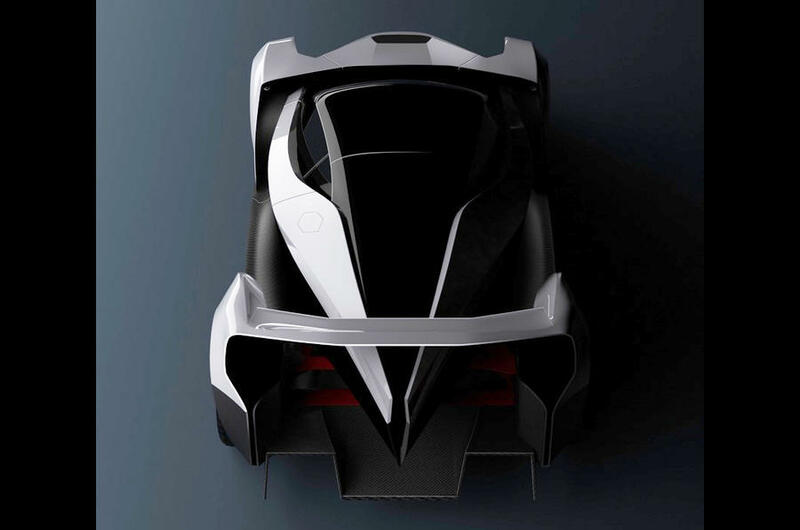 Speaking of interior highlights, the Vanda`s Dendrobium will feature an all-digital instrument cluster with the speedometer set at a mind-blowing 320 km/h. 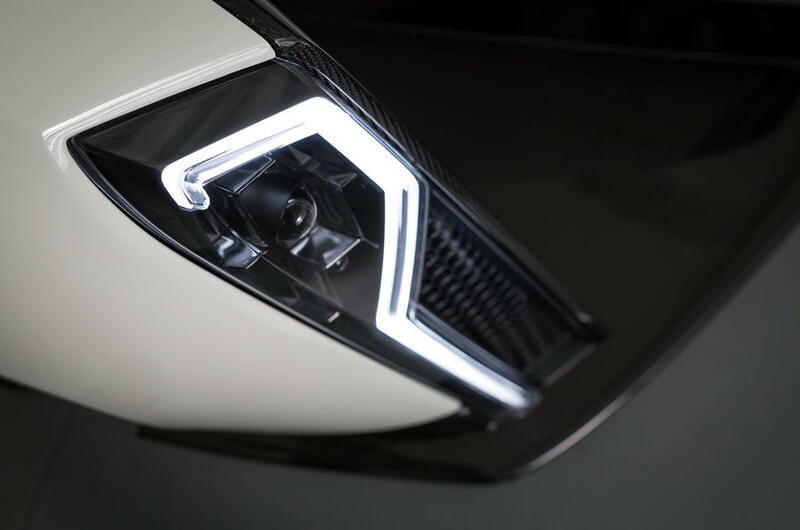 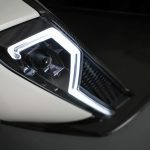 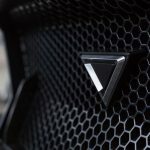 Also, the car`s exterior design is also teased to come with the ultra-modern headlights and taillights, along with other sharp and edgy design cues. 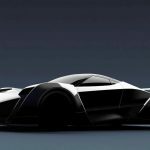 As for the hypercar`s performance under the hood, the Dendrobium is rumored to come with a carbon fiber monocoque which allows the fitting of a massive electric system, with an output of over 1,500 horsepower. 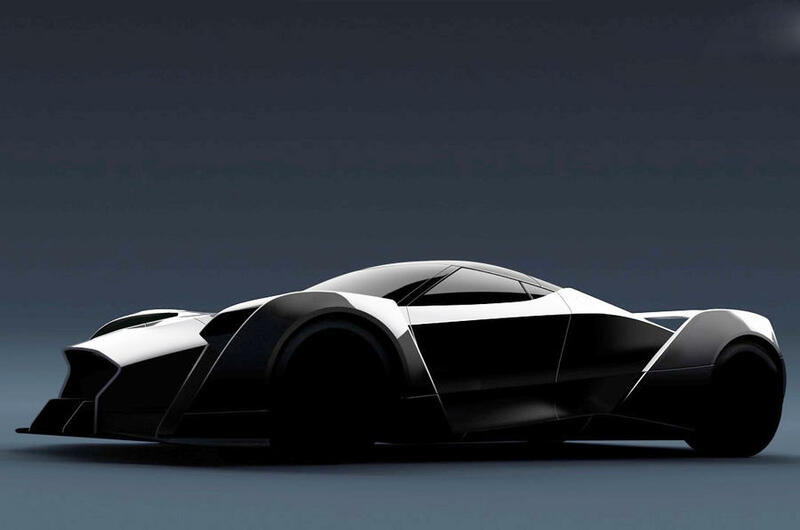 Full details will be revealed at the 2017 Geneva Motor Show, meanwhile enjoy the teaser video with the Dendrobium all-electric hypercar!